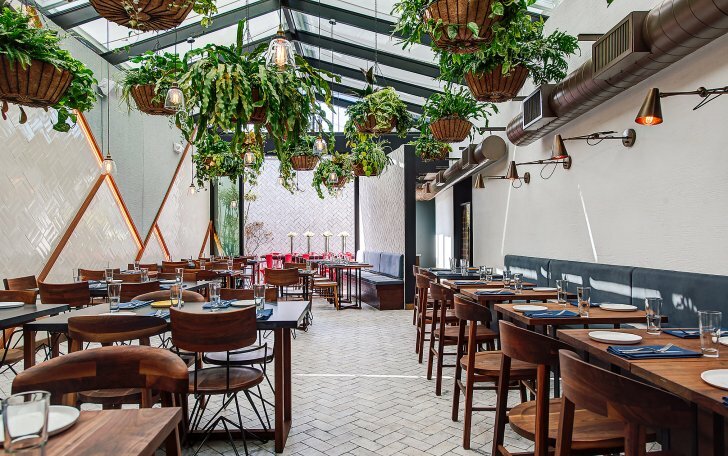 Love Happens explores Los Angeles’s trendiest and best restaurants in LA, just in time for the Dwell on Design show taking place this April 5-7, 2018. These A-List hotspots are perfect for world-renowned architects and designers looking to experience beauty and craft in more than just homes and interiors, but also in culinary experience. From glamorous roof-top top bars to contemporary dining rooms and everything in between, enjoy vibrant ambiance and lavish atmospheres at these best designed west-coast establishments. 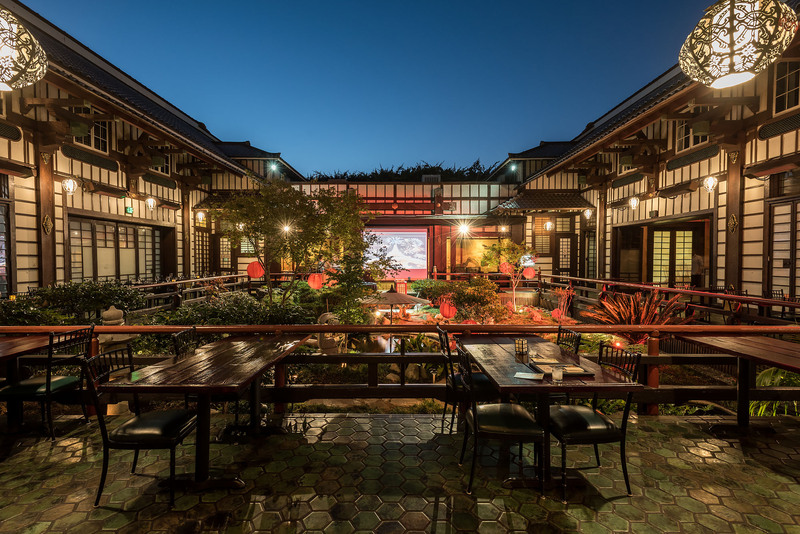 Overlooking Hollywood, this hilltop mansion offers more than just delicious Sushi and Cal-Asian fare, but a spectacular atmosphere amidst koi ponds and Japanese gardens. This Los Angeles icon has been a celebrity hotspot since 1914, serving everyone from Brad Pitt, Halle Berry, and Lionel Richie. 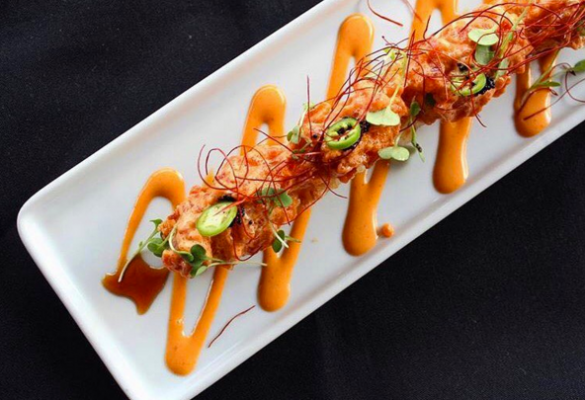 Enjoy amazing food and unique surroundings at one of the best restaurants in LA, Yamashiro! 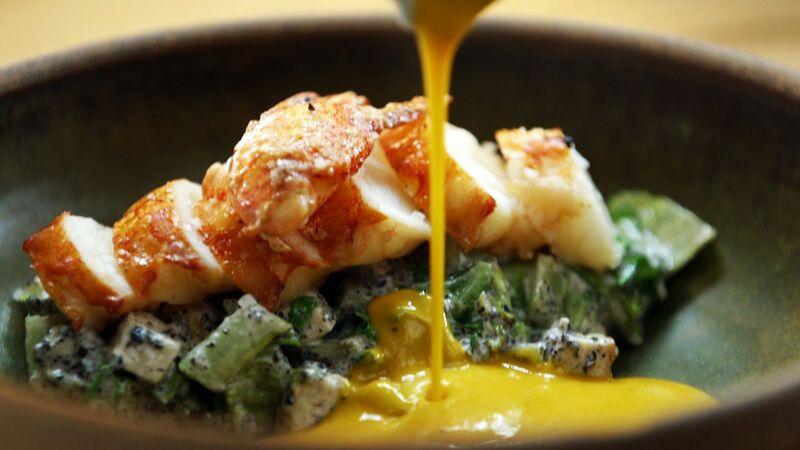 This Modern American restaurant emphasizes the multi-cultural influences of Los Angeles, adding a unique flare to Chef Neal Fraser and Amy Knoll Fraser’s cuisine. 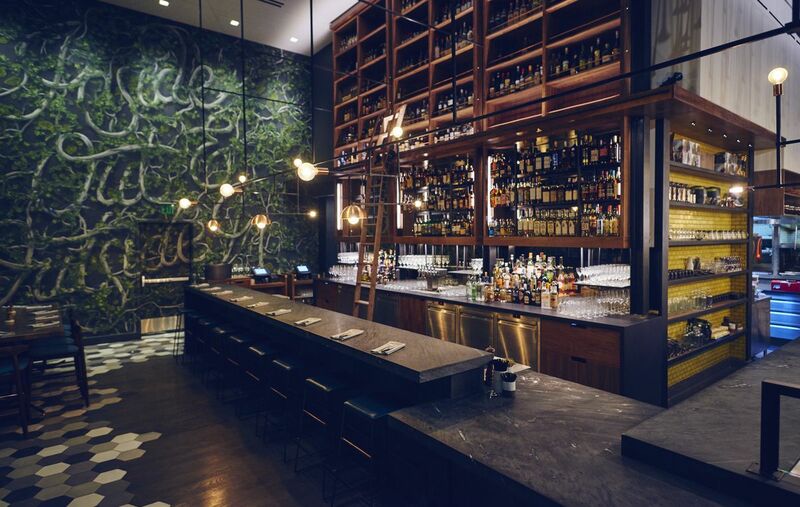 In the heart of downtown Los Angeles, Redbird is a well-known destination for locals. Located inside of the former rectory building of Vibiana, Designer Robert Weimer and Amy Knoll Fraser composed a space that reflected the cathedral atmosphere, while adding modern touches that add warmth and comfort to the space. 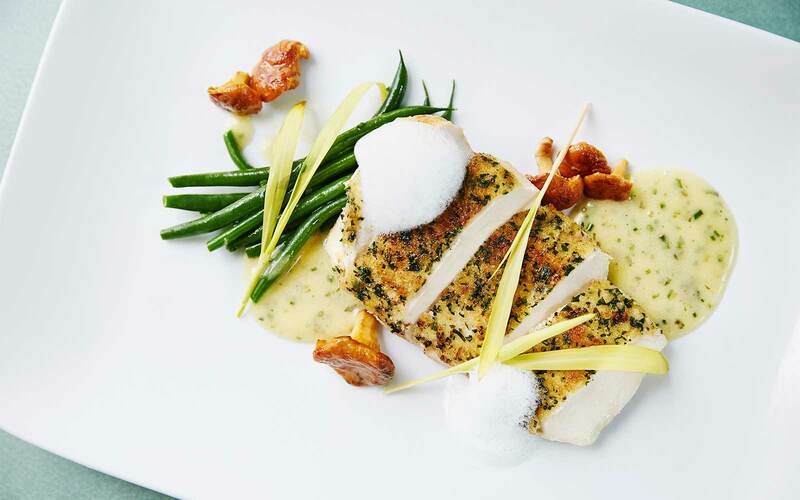 Take a trip to the Avalon Hotel in Beverly Hills to enjoy freshly caught seafood and house-made pasta at Viviane, where the American and European cuisine is eclectic and refined. 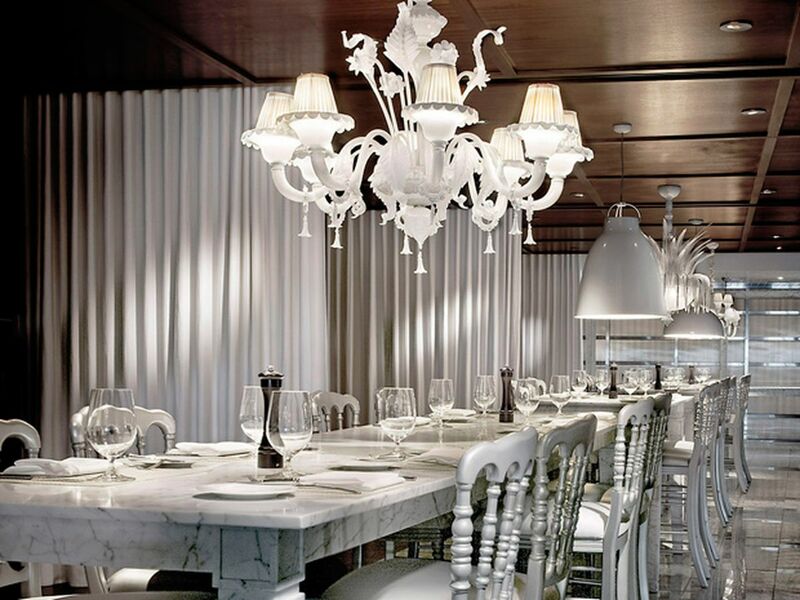 Enjoy Viviane’s lighter fare accompanied by 1950’s inspired cocktails and a boutique wine list. 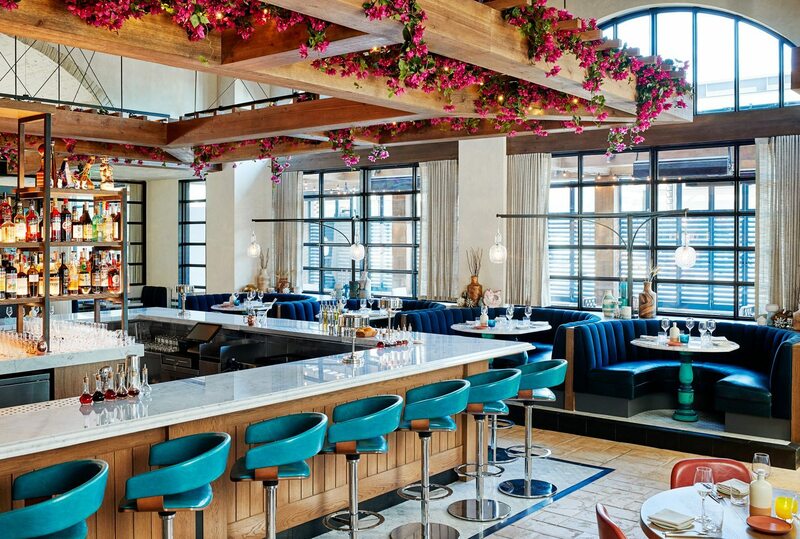 Relax poolside on the patio for lunch and dinner, or dine privately in the timeless yet contemporary dining room designed by Kelly Wearstler! 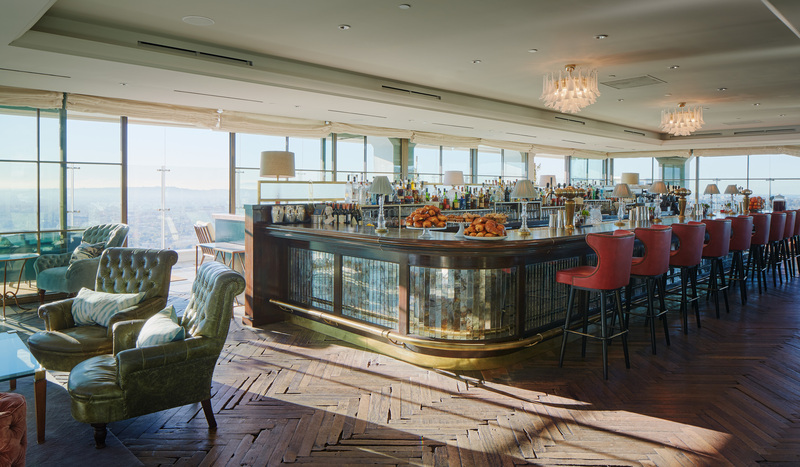 Definitively one of the best restaurants in LA, Soho House has all you need for a fun, luxurious night out! Sip on aperitifs at the Club Bar, then head upstairs to the Roof Garden for a delicious dinner and wine, overlooking all of West Hollywood! 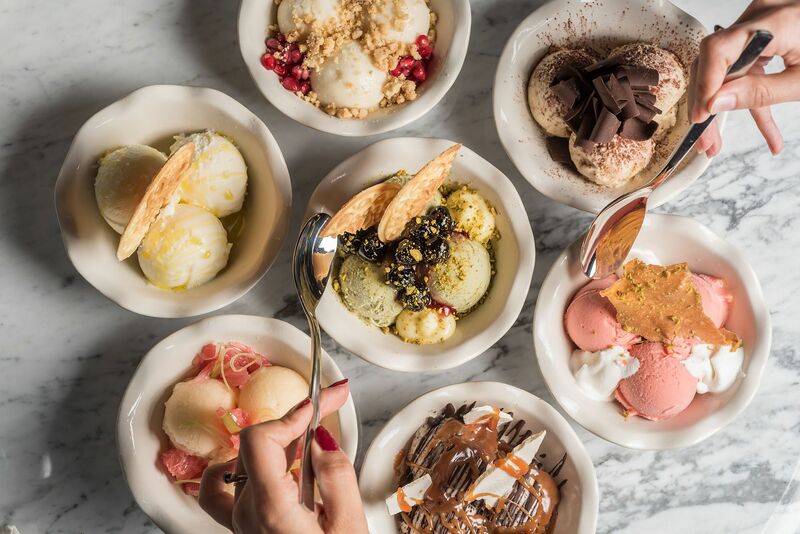 If you want something a little more intimate, head to Nava for a timeless environment and classic feel, and enjoy eclectic middle-eastern cuisine. 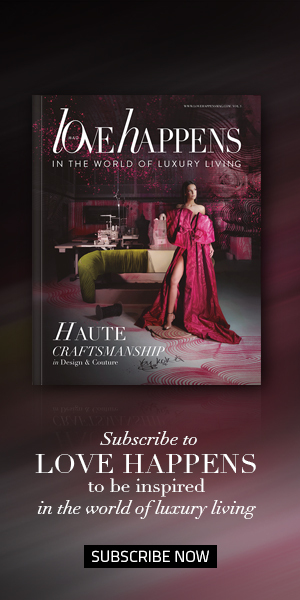 After dinner, kick back at the contemporary chic club/lounge, The Luckman. 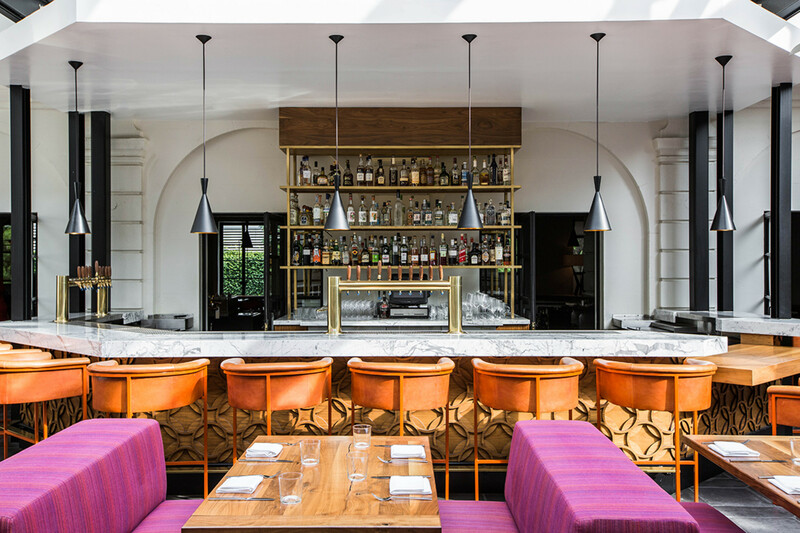 Executive Chef Gerardo Benitez’s creative menu and bold French culinary classics pair perfectly with Perch’s playful rooftop bistro composed of plush couches, detailed woodwork, and antique-inspired furniture. 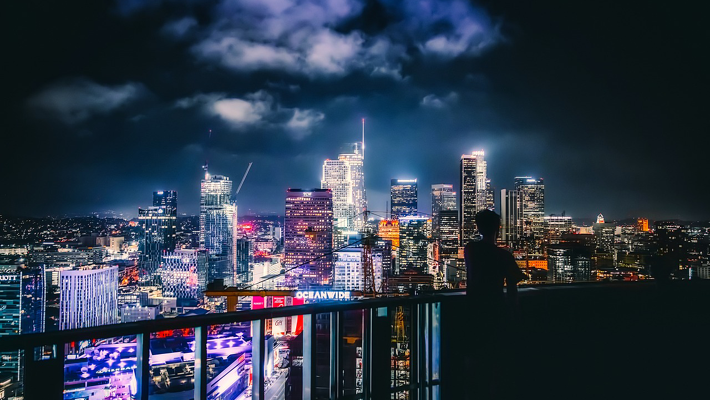 With a breathtaking view of Downtown Los Angeles, Perch offers the perfect ambiance for date night or a fun night out with friends. 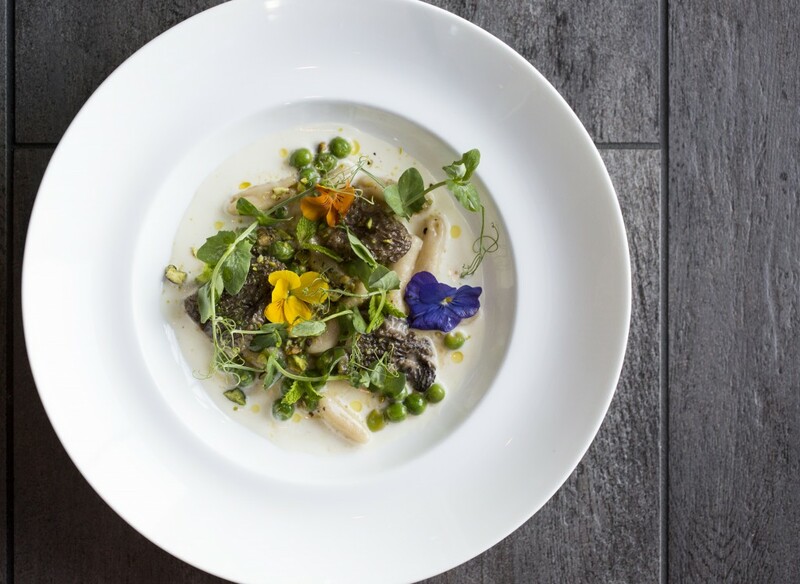 Tres by José Andrés specializes in comfort food with a modern twist. Located in the SLS Hotel, the upscale, contemporary atmosphere harmoniously combines with the cozy seclusion the restaurant provides. 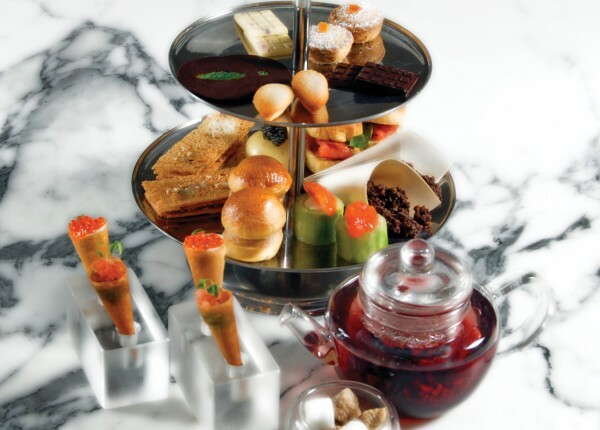 This sophisticated yet comfortable space is the perfect lunch spot for a unique culinary experience or afternoon tea. 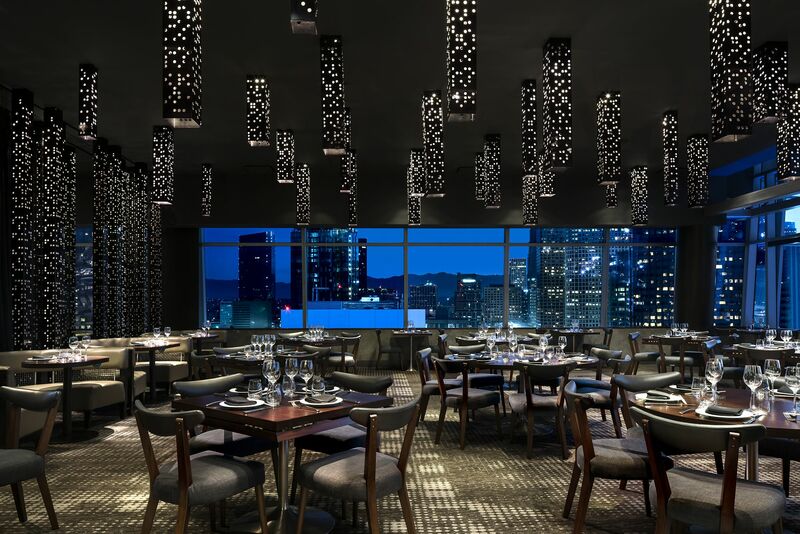 Located on the 71stfloor of the U.S. Bank Tower building, 71Above offers high-end modern American cuisine overlooking all of Downtown Los Angeles. The luxurious venue is contemporary classic, pairing perfectly with Chef Vartan Abgaryan’s culinary style of traditional American food with an eclectic twist. 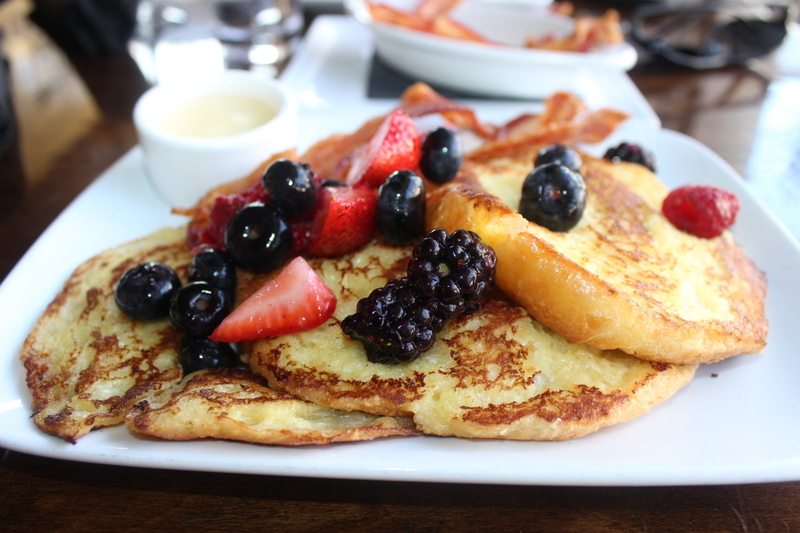 An ongoing favorite on lists of the best restaurants in LA! Transport yourself to the coast of Italy when dining at Cal Mare! 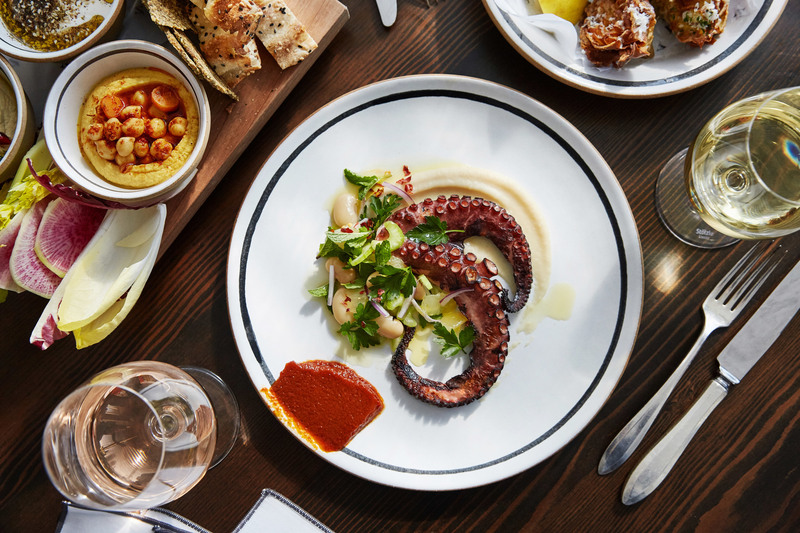 The MINA Group owned restaurant celebrates coastal Italian fare, with a splash of California flare and ingredients. Celebrity chef Michael Mina teamed with design firm Neumann/Smith to create a bright and vibrant atmosphere that will make you believe you’re actually on the coast! 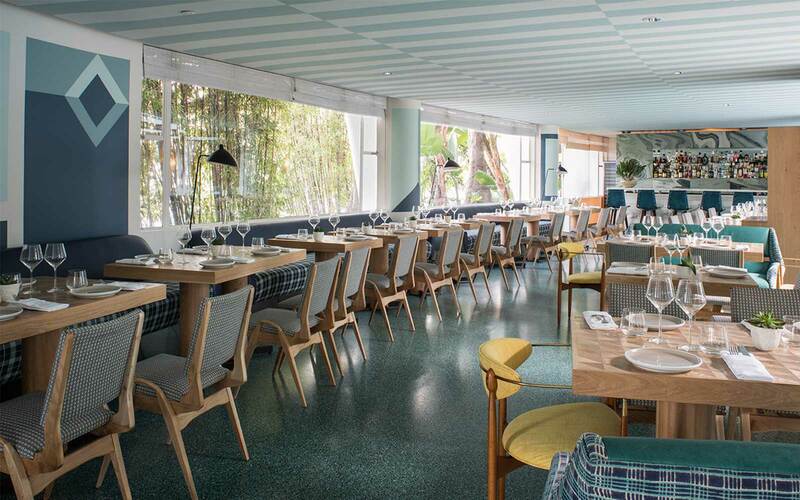 The space exudes pure bliss, as will you when dining at Cal Mare! 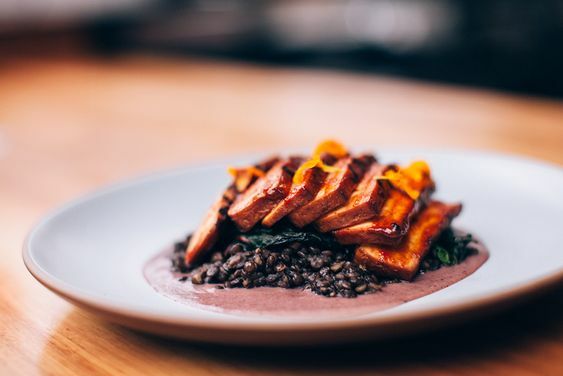 Chef Ricardo Zarate calls Rosaliné the “next phase of Peruvian dining.” Upscale Peruvian classics combined with a taste of California is how Rosaline gained its spot on our top picks. 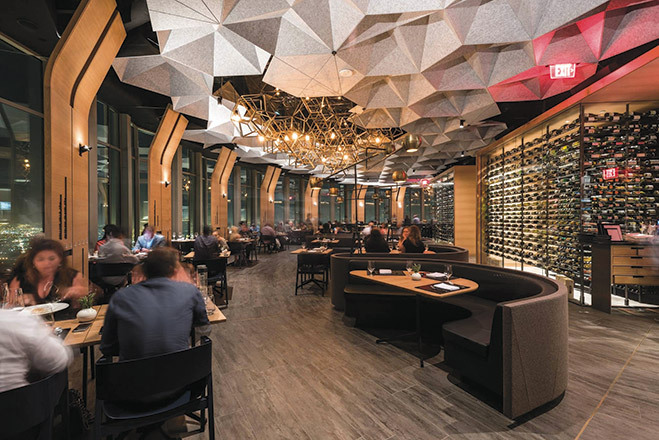 The wood detailing natural elements create a rustic yet sophisticated space that ties the restaurant together perfectly. Vespertine is an experience in itself. 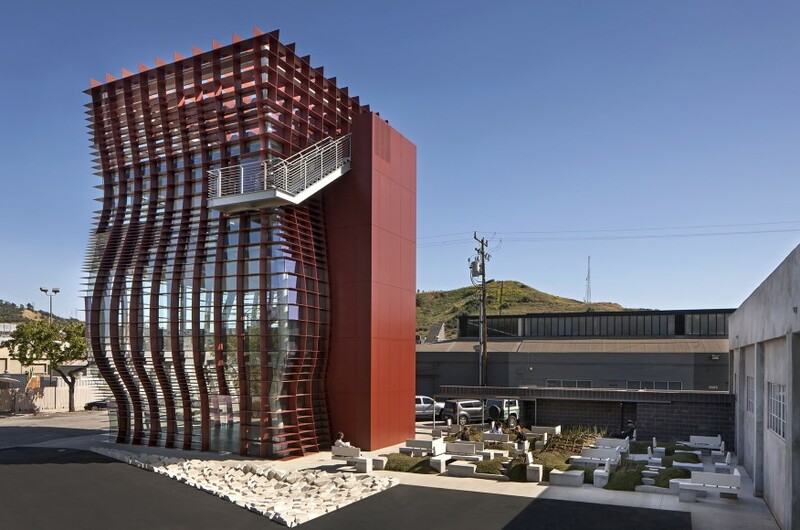 The futuristic building is just one thing that makes Vespertine so unique. 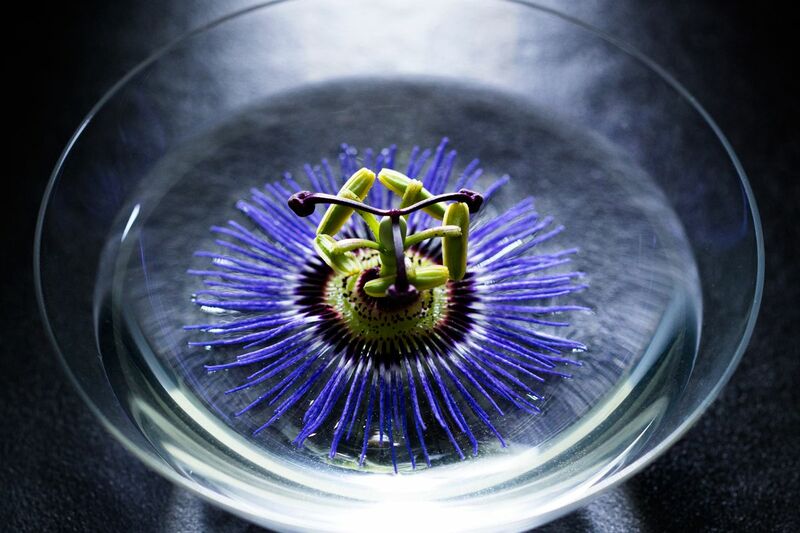 The innovative vision stems from Chef Jordan Kahn and expert architect Eric Owen Moss, who wanted to create a multi-sensory culinary experience. 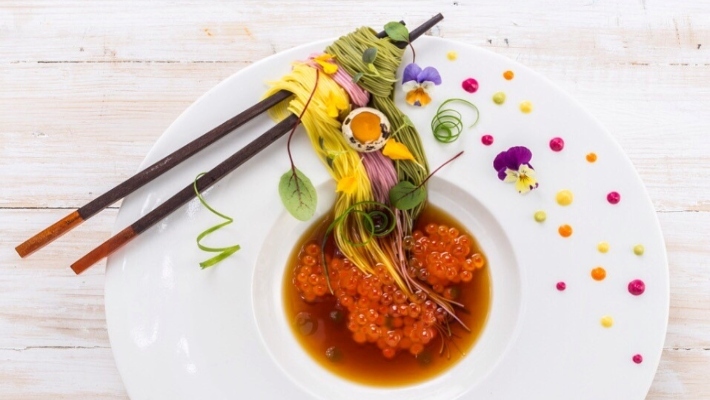 Enjoy the convergence of art, food, music, and sculpture when dining at this one of a kind restaurant. WP24 by Wolfgang Puck reflects Wolfgang’s love of Asian ingredients and cooking techniques. 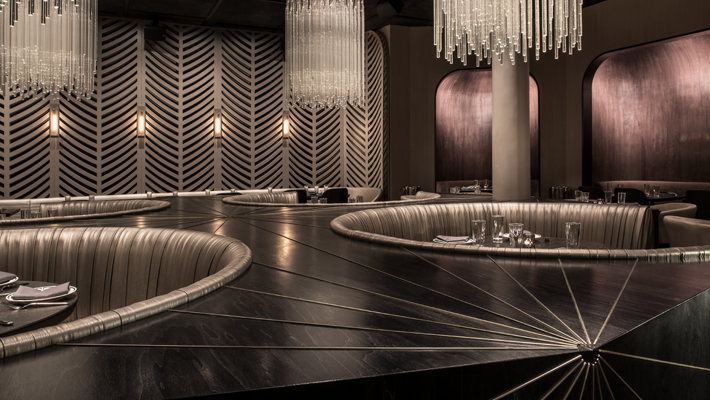 This modern Chinese cuisine pairs well with the breathtaking wine list consisting of more than 400 labels. 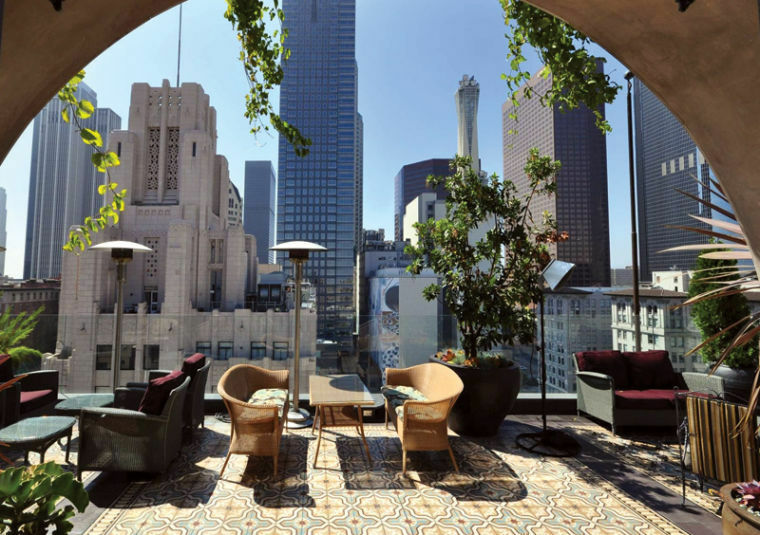 Enjoy scenic views of Downtown Los Angeles accompanied with lush décor and a glamorous vibe. 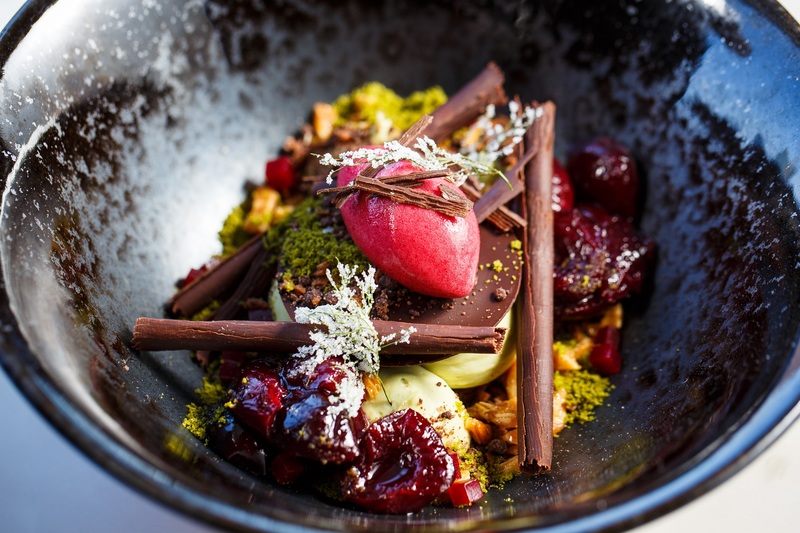 Otium puts a sense of ease in high-end dining. Warm service, casual ambiance, and quality of food is the driving force of the restaurant. 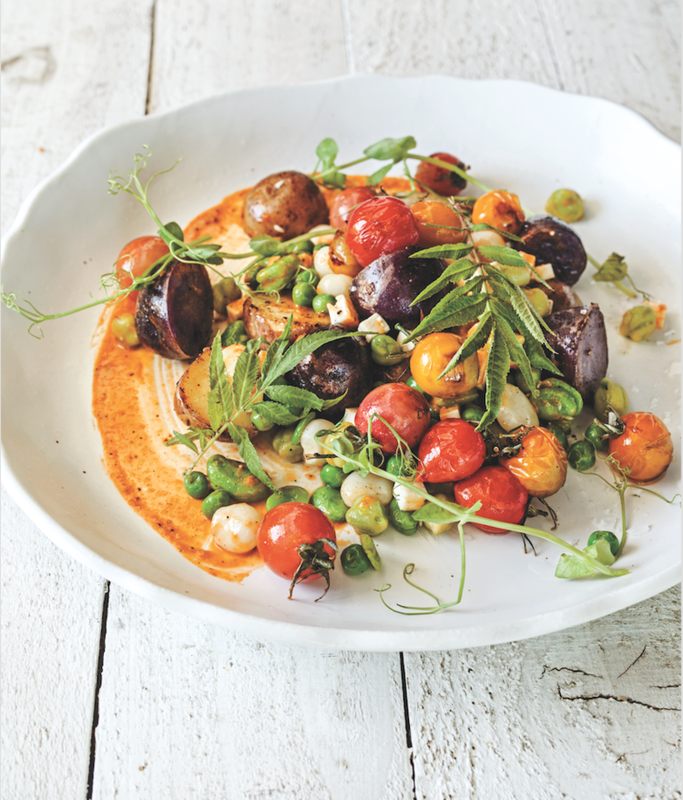 Chef Timothy Hollingsworth’s rustic yet eclectic menu uses sustainable, local ingredients that reflect the laid-back atmosphere and vibrancy of the merging outdoor and indoor space.